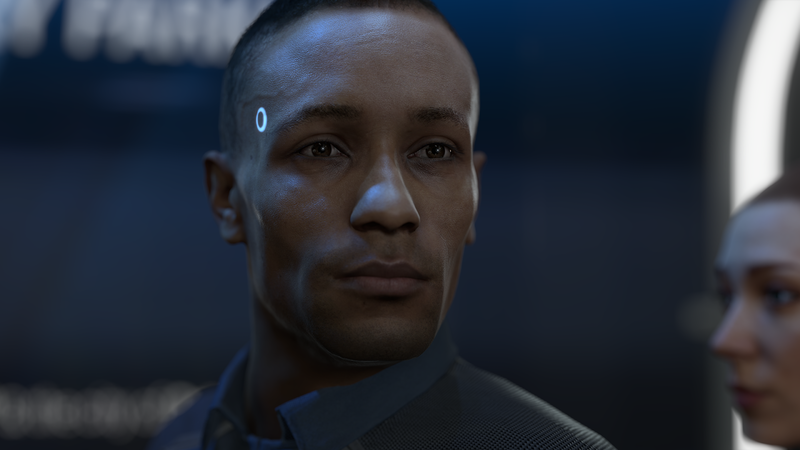 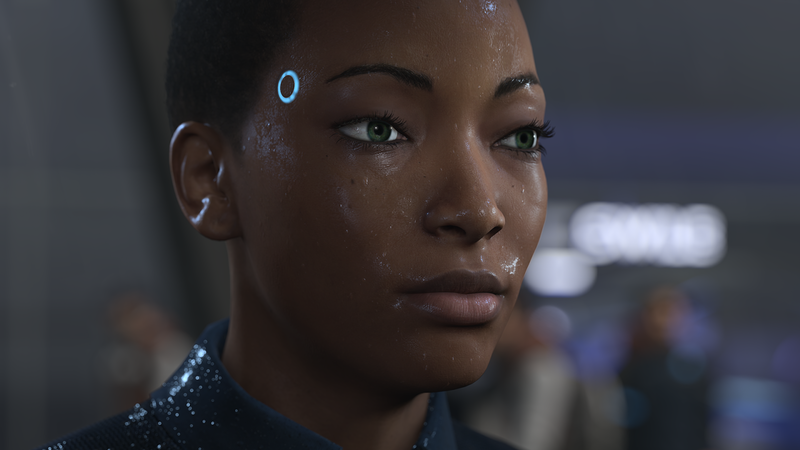 At the PlayStation conference from Paris Games Week, Quantic Dreams announced their latest upcoming game, Detroit: Become Human which will be coming exclusively to the PlayStation 4. 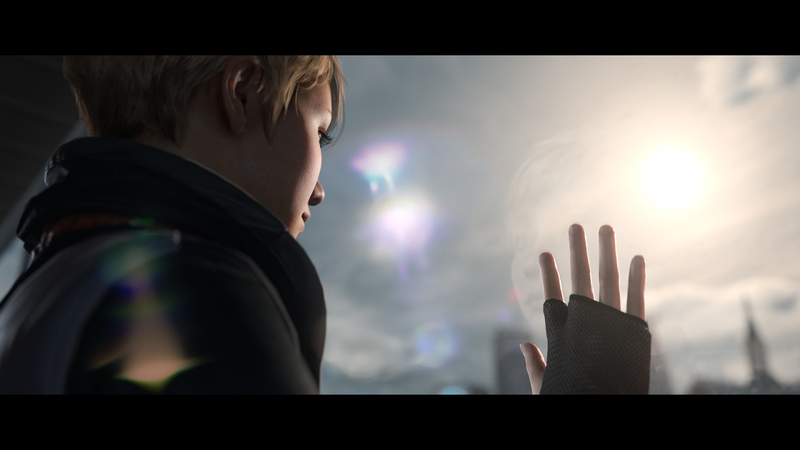 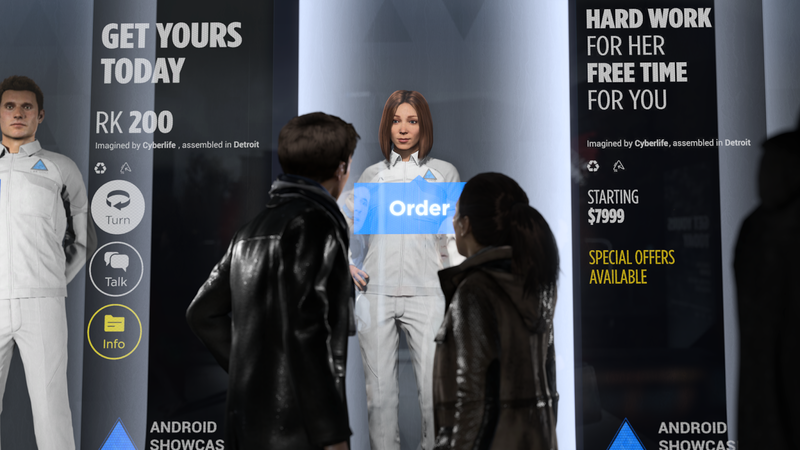 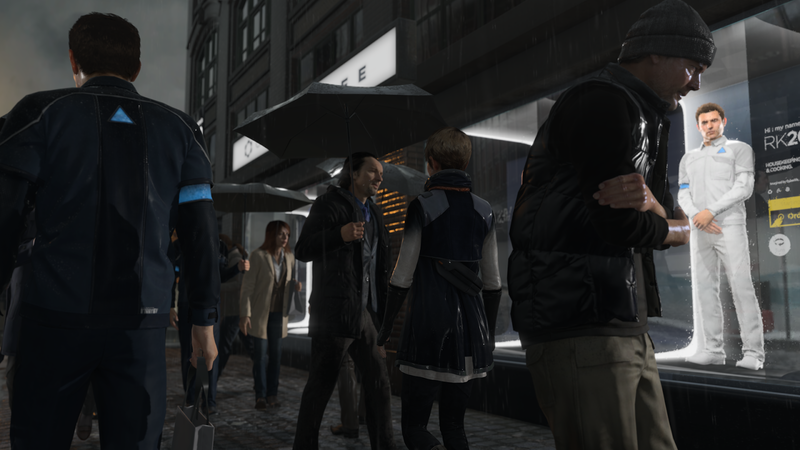 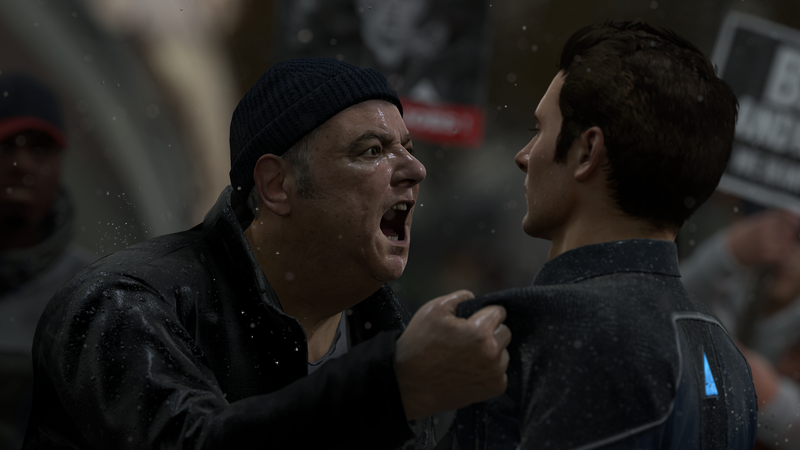 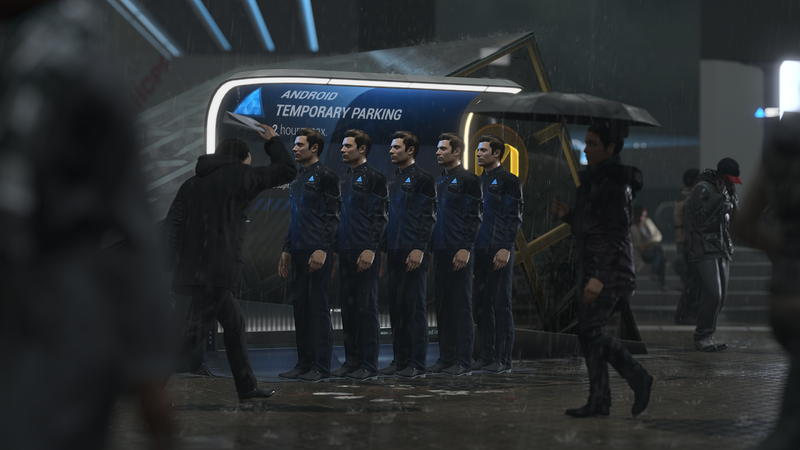 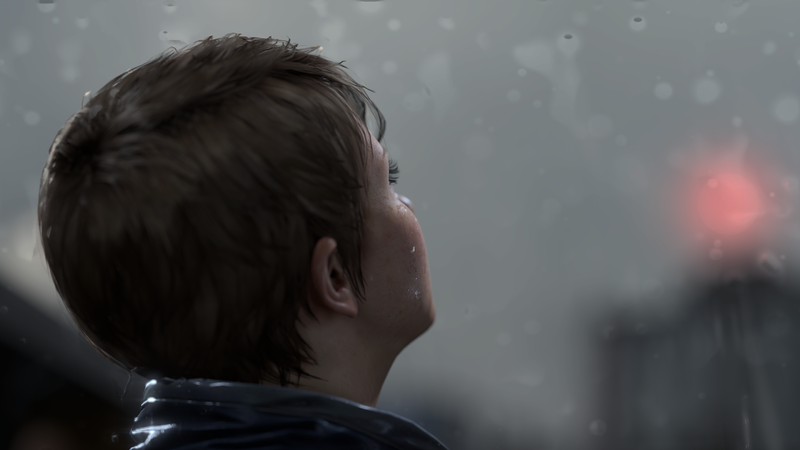 The game is based on Quantic Dream's "Kara" tech demo from 2012. 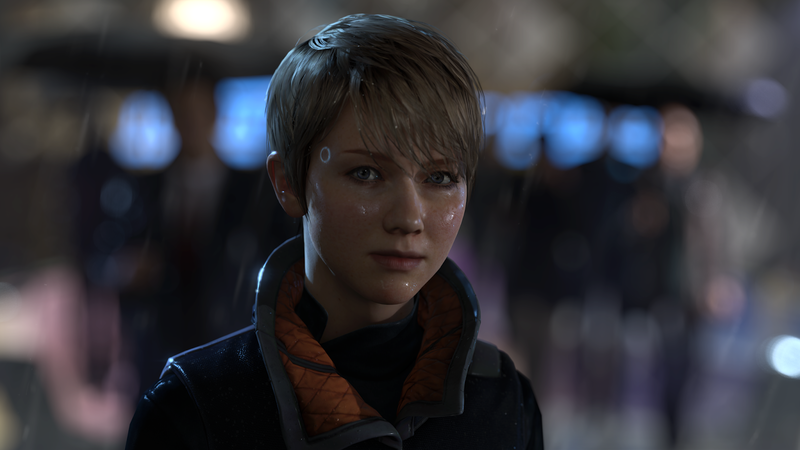 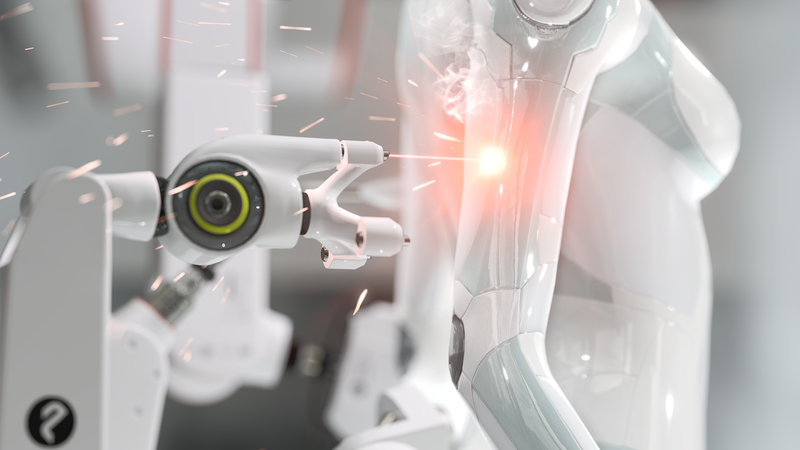 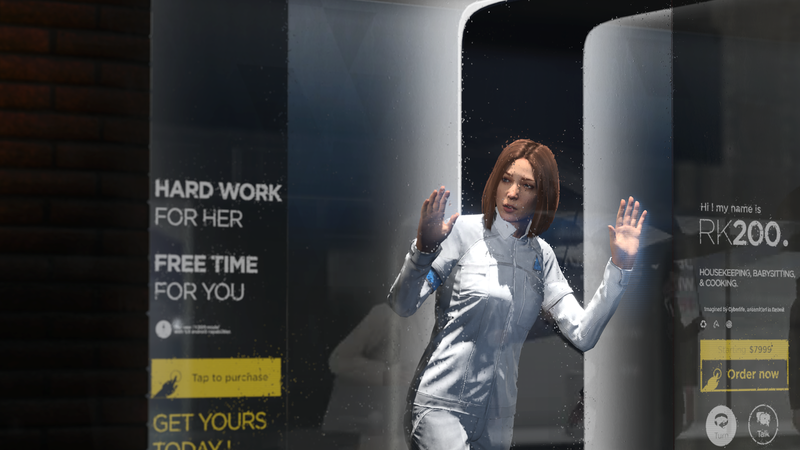 Detroit is based on what happens to the android Kara after she escapes her lab. 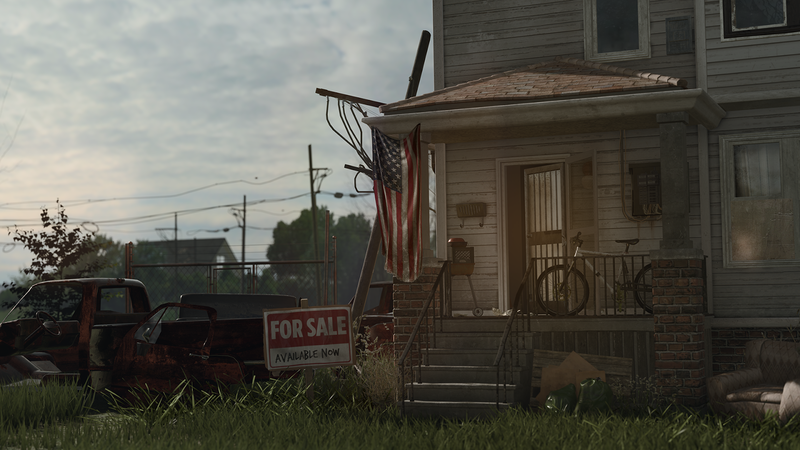 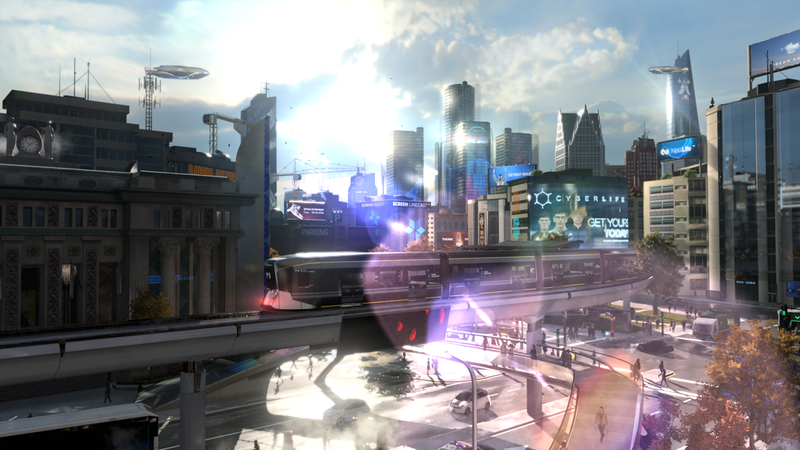 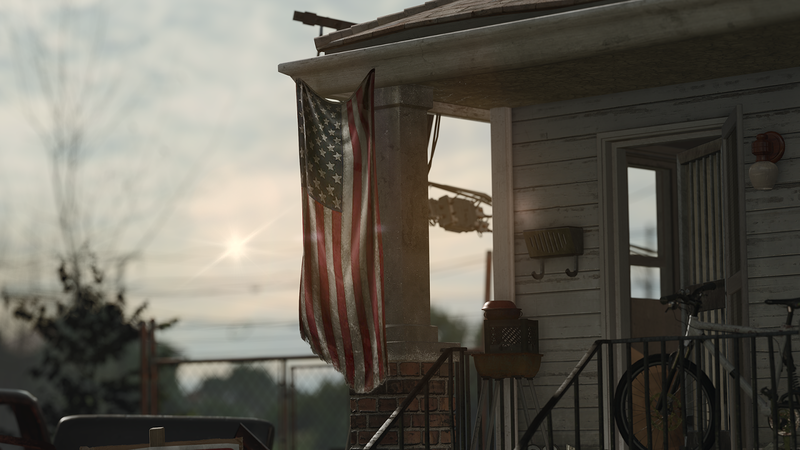 In the game, Detroit is referred to as an "Android City." 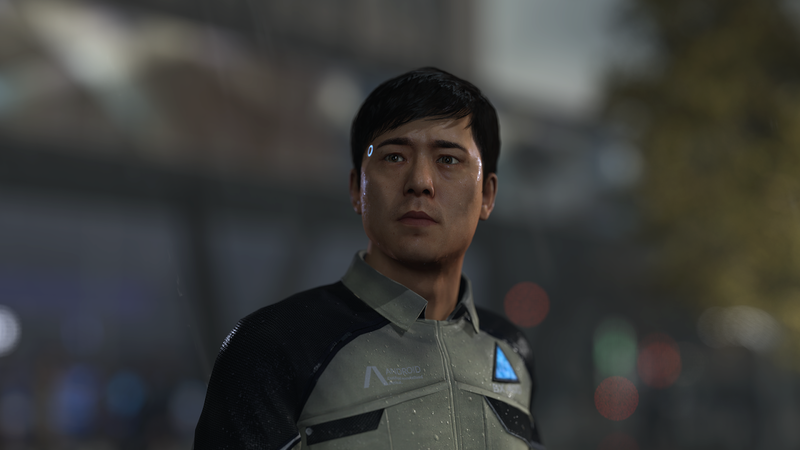 There is no release date or such yet, but judging from the teaser, we can't wait to get our hands on it, especially because of the note at the end which explains that all footage was captured in game.